East Zone Manila Concession | Manila Water Company, Inc.
Manila Water will abide by the decision of the Metropolitan Waterworks and Sewerage System (MWSS) to pay a financial penalty upon the recommendation of the MWSS Regulatory Office (RO) declaring that the East Zone concessionaire should be penalized under Section 10.4 of the Concession Agreement for its inability to meet its service obligations to provide 24/7 water supply to its consumers. Find out everything you need to know about your water bill and how to compute for your bill's total charges. 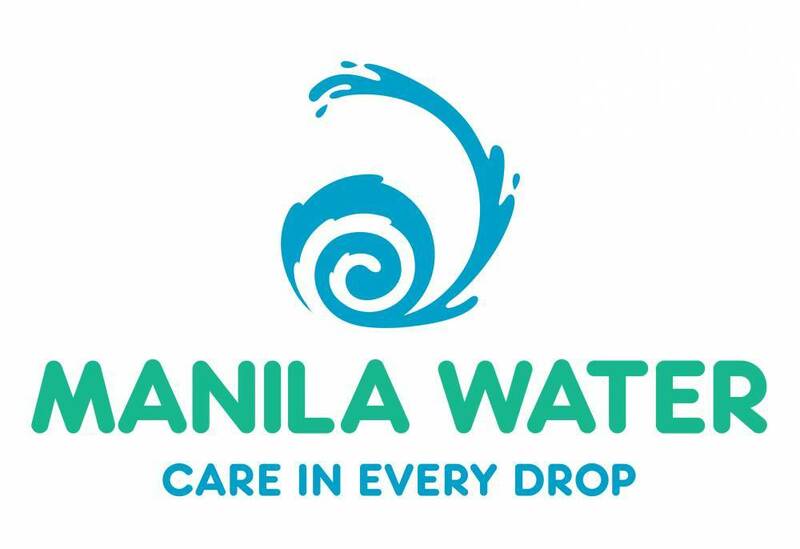 Pay your bills through any of Manila Water's payment channels. Click the button below to find out more.